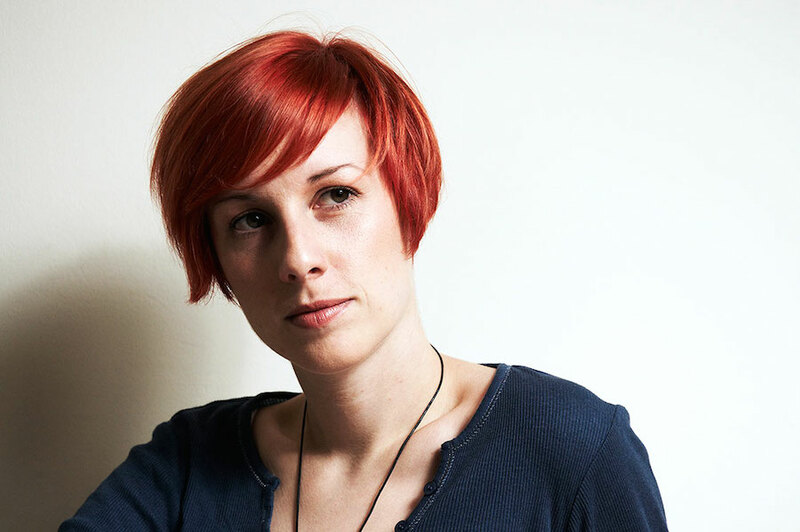 You have heard a lot about Suti skincare here on my blog and I wanted to add some new reviews to my existing love for this fabulous organic brand handcrafted in England. If you are interested more in details about how they distinguish from other brands, feel free to browse in my previous articles and reviews. This time I will focus on two of their products that I have tested recently. Cleanse balm is intented to clense your face from impurities or to remove your make-up in a gentle but thorough way. 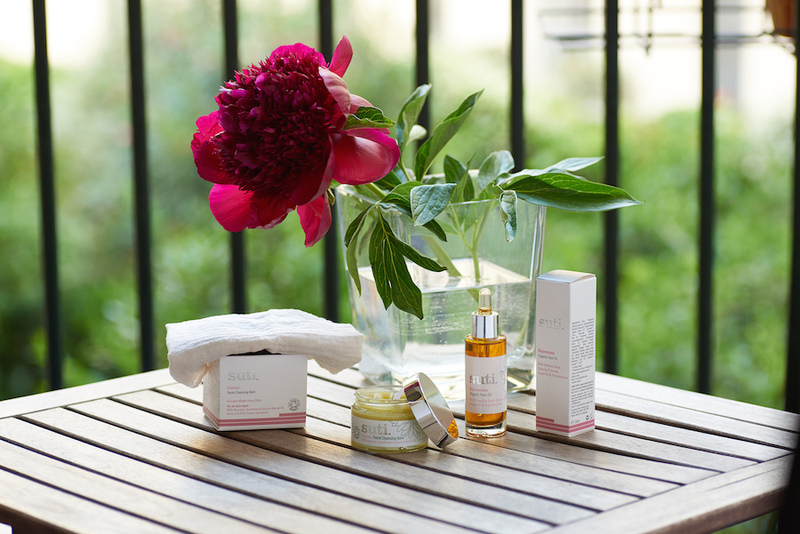 At Suti the purest list with ingredients is not “enough”, they have perfected their beauty concept with healing properties from Reiki, flower essences and moon cycles which is felt in their products. This balm has a delicate scent of oils and you need just a small nut size of it to cleanse the face. You can help yourself with the muslin cloth that is included in the package. This type of product is typical for the facial cleansing routine with organic products; you apply the oily balm on the face with massaging it and then you remove it with a damp cloth soaked in warm water. I like that they have added also a plastic spatula so that you don’t need to put your fingers directly in the jar. After the cleansing the skin remains soft and silky. You can follow with their fantastic Rose or Peppermint toner and later with the appropriate oil for day or night. The balm is packed in a nice 50ml jar. 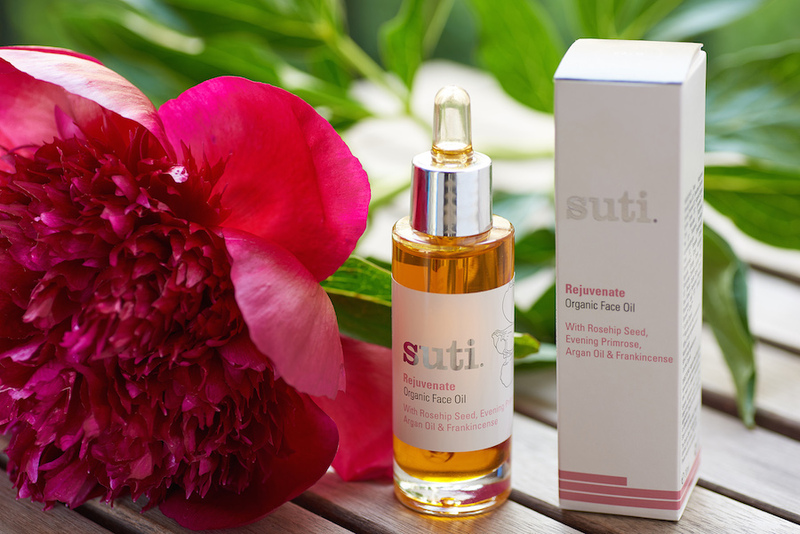 Now that I have tried all Suti organic oils I can say that I adore them both! The Rejuvenate oil is designed for day use and is packed in a 30ml glass bottle with dropper. It has a more intense scent compared to the night oil. I felt quite a lot of frankincense, which is an oil for women. But it’s loaded also with other luxurious oils like Rosehip Seed Oil, Evening Primrose Oil, Argan Oil, Sandalwood and Neroli. I especially like how they have explained the concept even on an energetic level. This oil for instance is described with an Energetic Intention: Calming. Taking you to your core and deepening the breath – calming and stabilising the Mind, Body and Spirit. Embrace the energy for renewal and regeneration on all levels. Reflecting the combined energy of these beautiful oils – their ability to renew, regenerate, calm, connecting us to the rhythms of life and our source on a daily basis allowing change and transformation. I like to put just a few drops of this precious oil and massage it deeply into my skin. And apart the product itself, all Suti products have an incredible influence on my wellbeing with their scent too! Another time Suti has mesmerised me completely with their uniqueness, quality, beauty and so it’s again on my top list of favourite beauty elixirs! Nice to hear that girls 🙂 Thanks for sharing your thoughts!